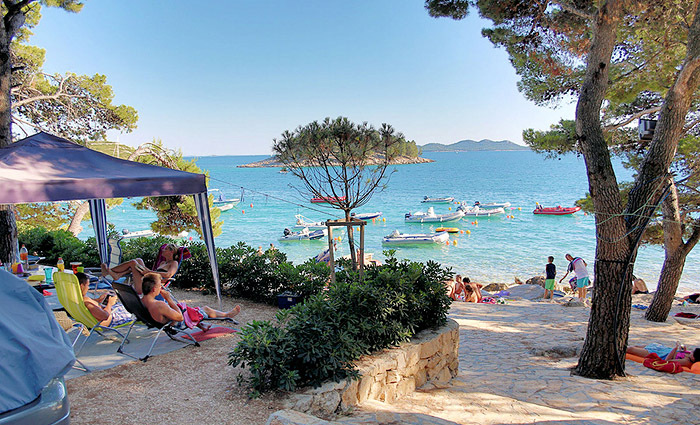 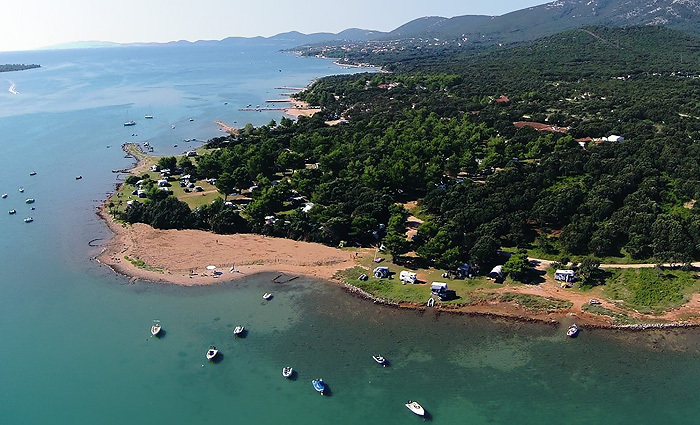 Camping Kozarica is located directly on the sea by the beach, surrounded with pine trees, only 10 min walk to the centre of Pakoštane by the sea. 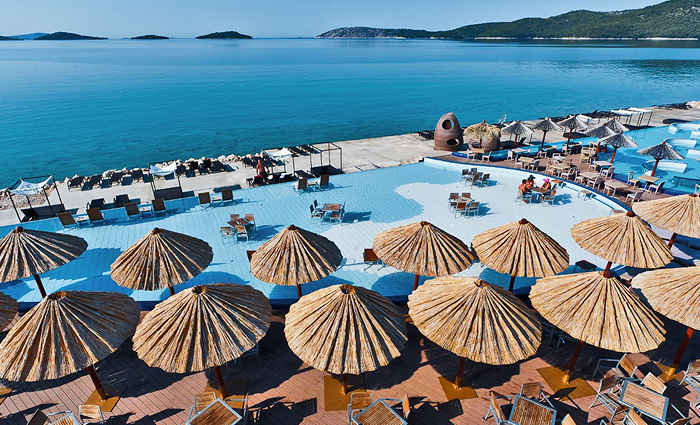 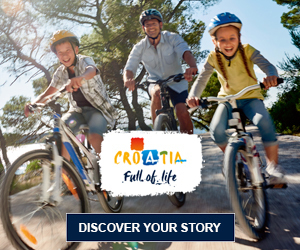 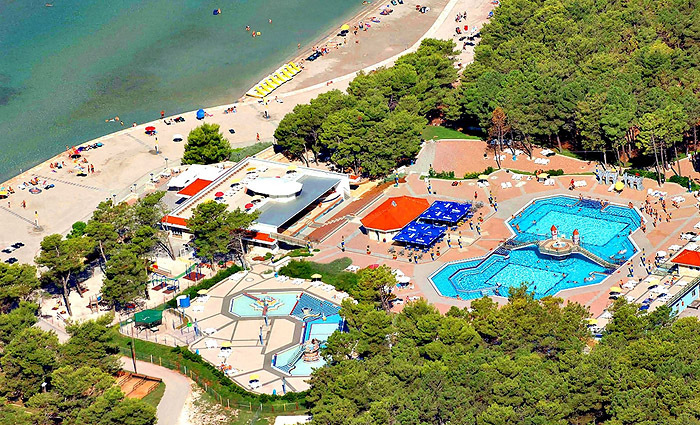 Since 2013, this camp has become one of the most popular camps in Croatia and it is categorized with four stars. 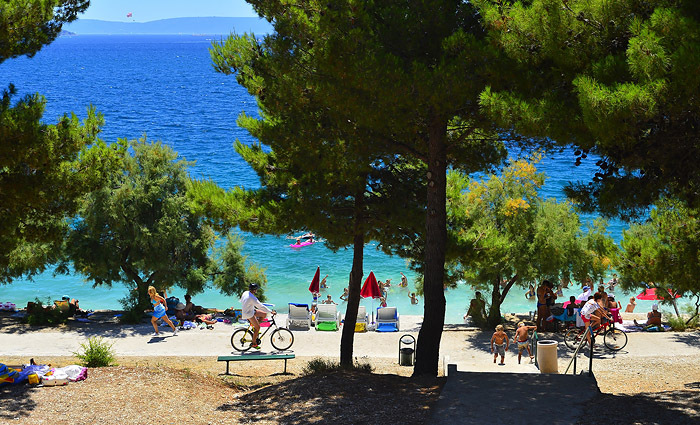 Camping Kozarica is in a peaceful location with many natural surroundings. 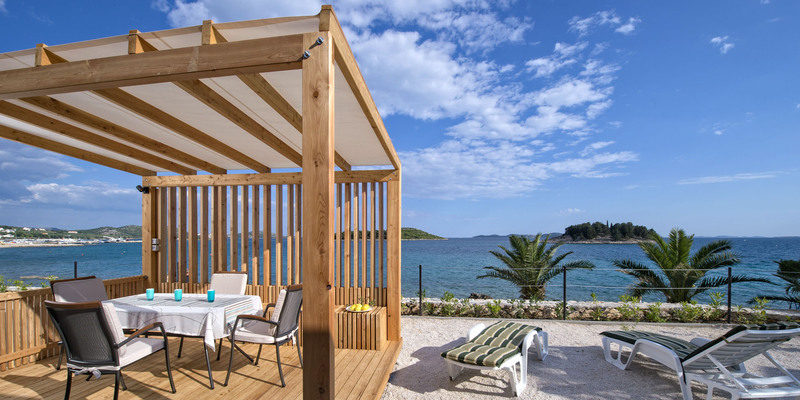 Spend your vacation in the newly renovated apartment house in the camp Kozarica, Pakostane, at our outstanding location, overlooking the sea and islands. 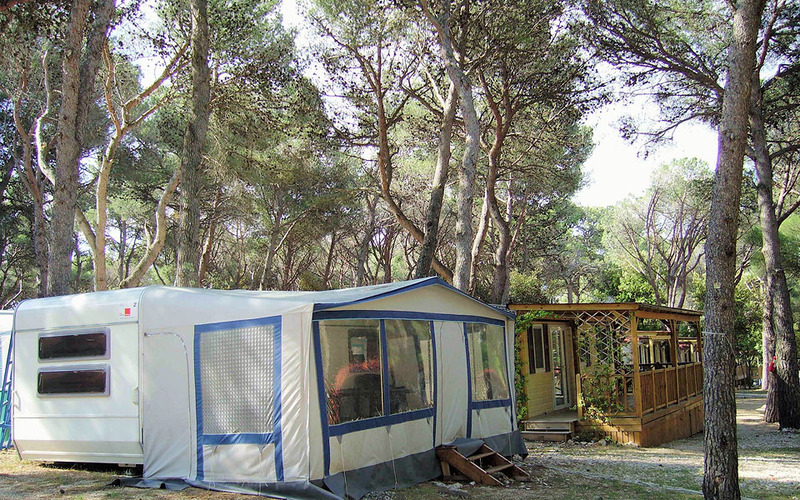 Adria Village is a brand new development of stylish new Adria Superior mobile homes, set amongst the pine forest and right next to the beach. 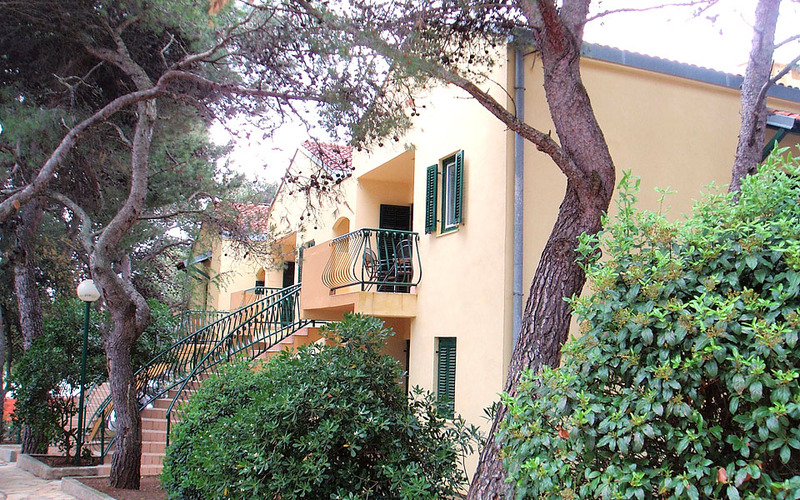 This is a new concept of holiday home, combining boutique-apartment style interiors and the outdoor terrace lifestyle.